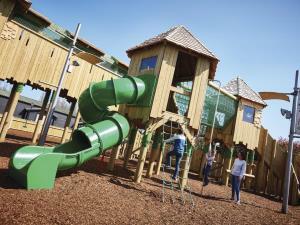 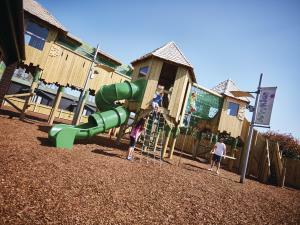 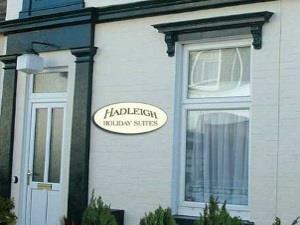 Hadleigh Holiday Suites Great Yarmouth. 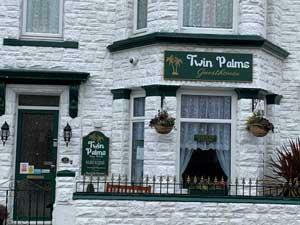 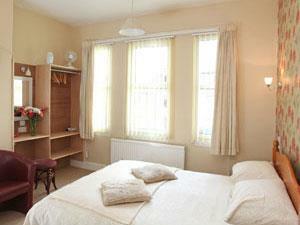 Fully self-contained holiday suites with all mod cons. 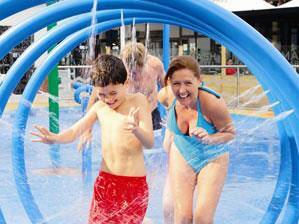 for those who like their independence regarding holiday or travel. 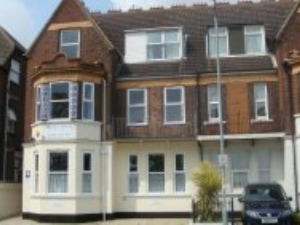 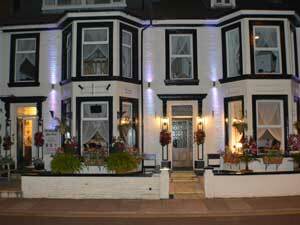 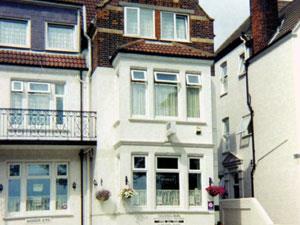 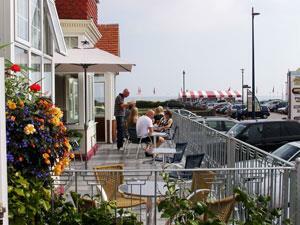 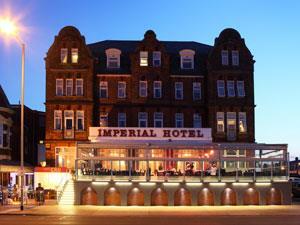 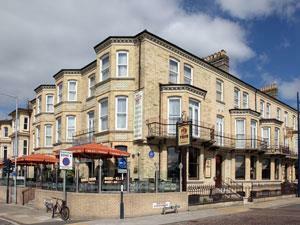 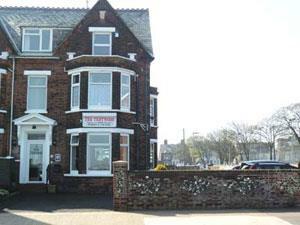 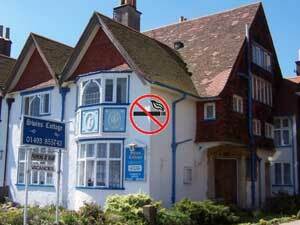 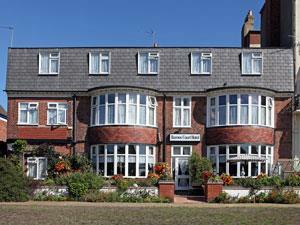 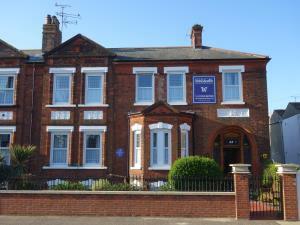 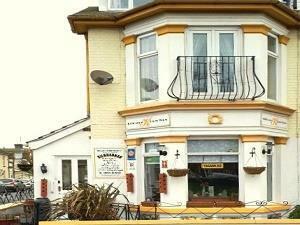 The Barons Court in Great Yarmouth is situated just off the seafront. 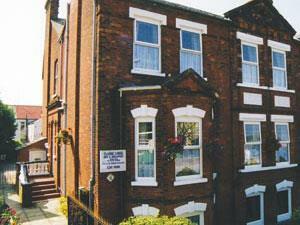 The Barons Court is a friendly family run guest accomodation which has been newly refurbished and offers both bed, breakfast and evening meal. 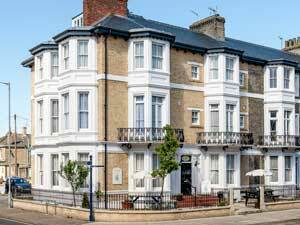 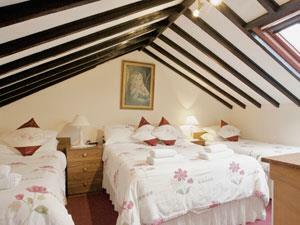 The Classic Lodge in Great Yarmouth is a beautifully decorated retaining many original Victorian features. 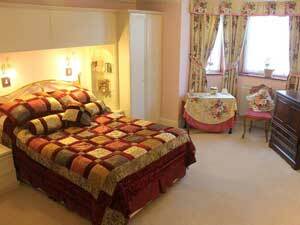 This sumptuous Bed & Breakfast accommodation has spacious en-suite bedrooms with TV, fridge, hairdryer and hospitality tray.